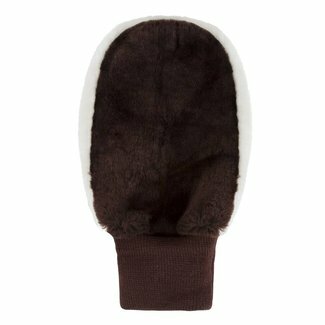 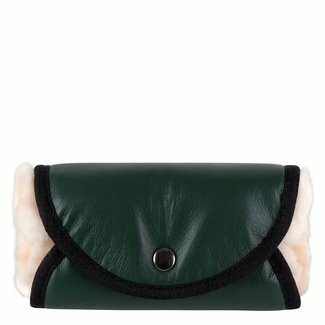 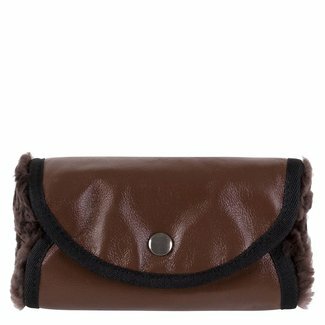 Lambswool shoe polishing mitt warms the shoe polishing wax i..
Lambswool premium polishing glove green is the perfect tool ..
Lambswool premium polishing glove brown is the perfect tool .. 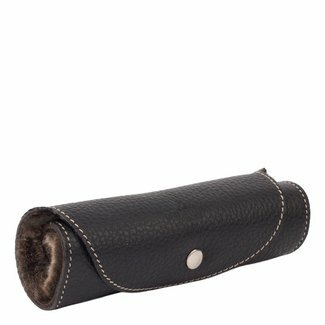 Maintaining shoes is not a difficult process when you are in the possession of the right kind of maintenance products. 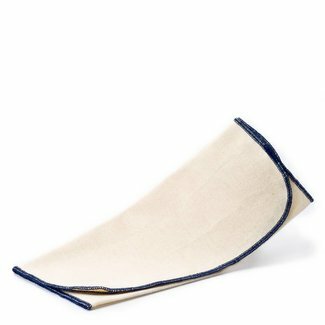 Many varieties of polishing cloths are available for maintaining shoes. 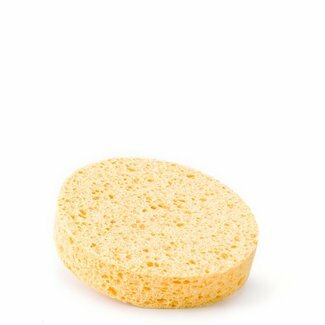 We recommend using cloths that are designed specifically for the polishing of shoes or other types of leather. 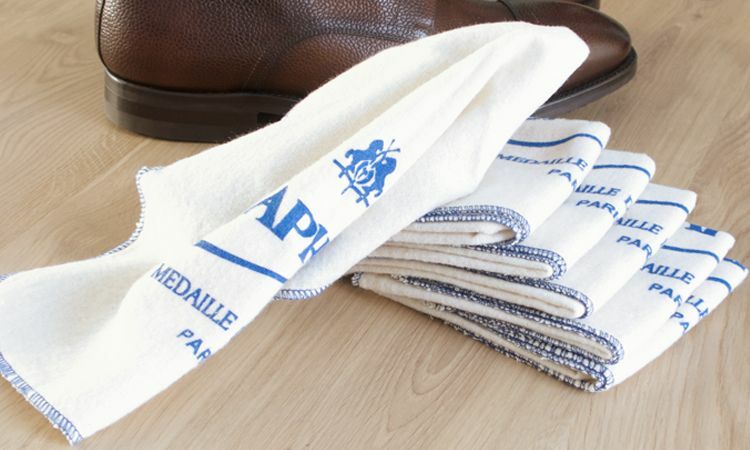 Cotton polishing cloths are manufactured with fine natural fibres, with a tight-woven soft structure that prevents scratching when treating leather with a cotton cloth. 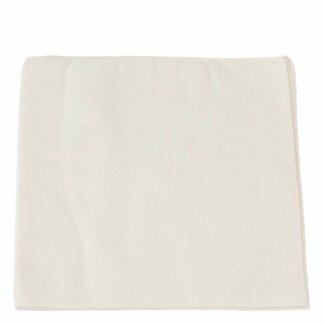 Cotton cloths can be washed after use, providing the advantage of near endless usage. 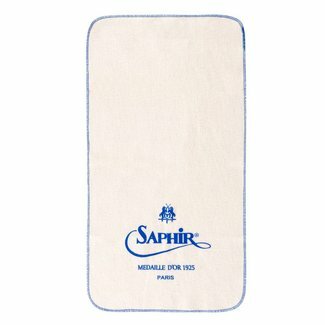 One of the polishing cloths in our collection is the Saphir chamoisine. 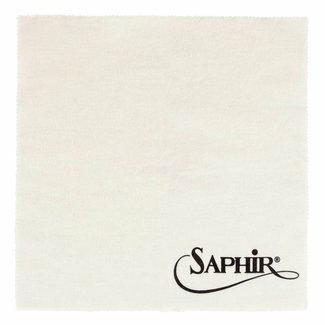 The Saphir polishing cloth is manufactured with 100% brushed cotton, and is perfect for applying shoe polish and shining your shoes. 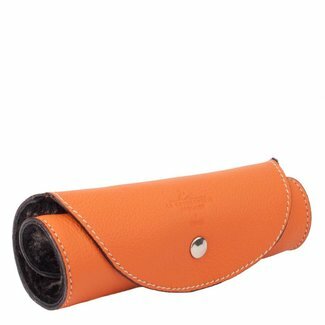 Polishing gloves are ideal for giving your shoes the right shine. 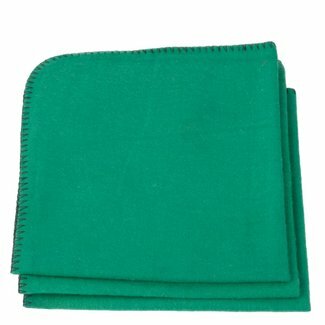 Quality Shop offers a wide variety of polishing gloves. 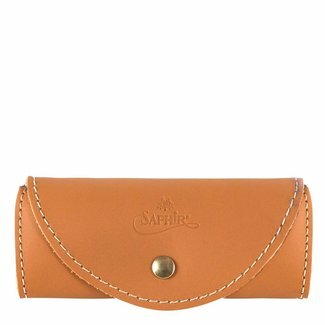 The Saphir Medaille D'Or polishing glove provides the perfect 'spit shine', and is made of rollable lambswool, ensuring the protection of the wool.